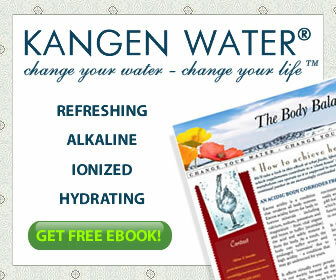 This entry was posted in Kangen Water and tagged kangen water, Mariah Carey. Bookmark the permalink. 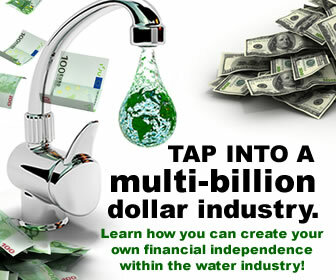 ← Will I get the same health benefits from all water ionizer machines?